From a very early age, I knew that I wanted to be in healthcare. After becoming a single parent, I decided that I would focus my energy on becoming a nurse. It has truly been one of the best decisions I made in my lifetime and I remain happy that my path led me to nursing. 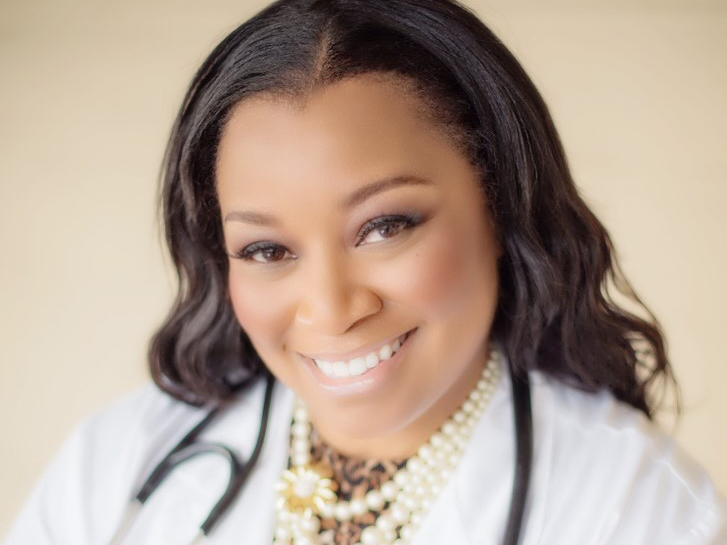 As a practicing Nurse Practitioner, I wanted a program that would allow me to obtain my educational goals while working and caring for my family. A majority of programs would require me to drive long distances in California and I simply did not want to be away from my family for long periods of time. Furthermore, the academic standing of the UA College of Nursing is one of the best in Arizona and the nation. After conducting research about the faculty, I decided to decline another program and attend UA. During my time at UA I have taken several palliative care courses. The combination of geriatrics and palliative care have improved my current practice. As a provider in an acute care setting, the ability to care for geriatric patients as a vulnerable population and include palliative care practices in the ICU setting continues to allow me to provide the best care for my acutely-ill patients. The faculty of University of Arizona are truly amazing. As healthcare providers we care for others as they battle with physical and mental illness. Graduate school can often be a trying time physically, mentally, and financially for many students. During my time at University of Arizona, the faculty at the College of Nursing not only care for their community but care for their students as well. The encouragement, support and caring that I have received from the faculty demonstrates the importance of not only caring for others but for those who are in our profession as well. I will continue to mentor nurse practitioners long after I graduate from University of Arizona. In addition, I am a dedicated member of California Association for Nurse Practitioners. I will continue to strive and work with others in order to facilitate full practice authority for nurse practitioners in California. The importance of healthcare access and quality care continues to be problematic and requires leaders in nursing to pursue answers to the US healthcare crisis. Healthcare inequalities for those with limited access must remain an important subject for providers. Furthermore, I would like to work to improve racial inequalities in nursing programs and increase minority presence in positions such as nursing program faculty, healthcare administrators and in possession of advanced degrees.